Do you ship to UAE? We do have a dealer in the UAE, Gulf Color. 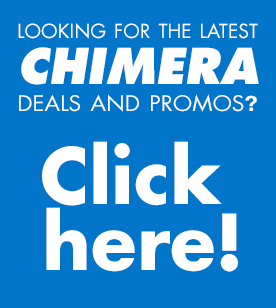 https://chimeralighting.com/wp-content/uploads/2017/08/chimera-lighting-logo-copy.png 0 0 Chimera Lighting https://chimeralighting.com/wp-content/uploads/2017/08/chimera-lighting-logo-copy.png Chimera Lighting2017-04-07 11:41:012017-07-03 13:35:46Do you ship to UAE? I need a few replacement rods for an original Litepanel 1×1 Whats the max wattage I can use in the Lantern?